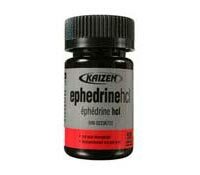 Ephedrine HCL is a bronchodilator and increases oxygen intake thru the opening of your breathing passageways. It has been included as a diet pill because Ephedrine HCL is commonly combined with other stimulants and diet pills for weight loss. Other effects of ephedrine HCL are that it increases aerobic capacity and oxygen transportation abilities of a human body. When it is “stacked”, or used in conjunction with caffeine, it increases energy and thermogenesis. 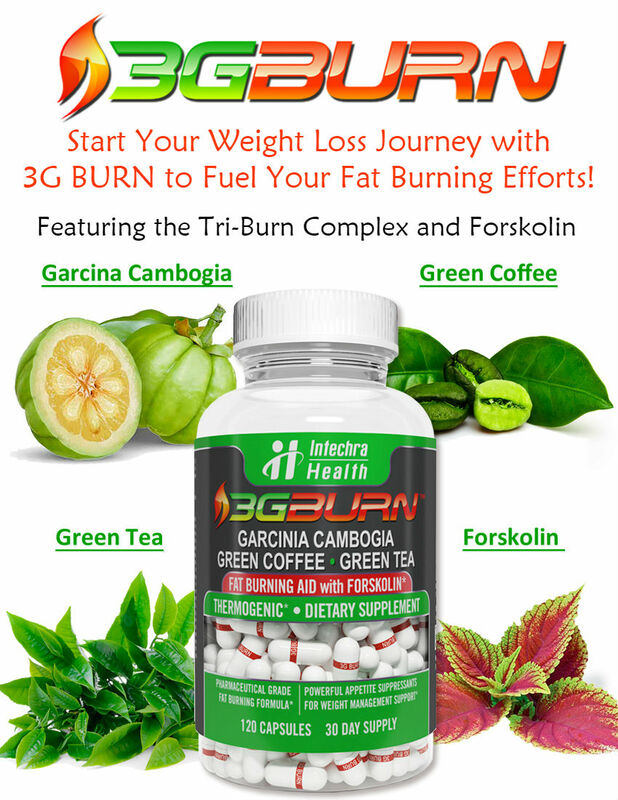 That means that it enhances the body’s ability to metabolize fats and calories in general. With increased energy and fat-burning capabilities, bodybuilders are also attracted to using the drug. When bodybuilders want to accentuate their muscular cuts, they use ephedrine HCL as a fat burner. The obese sing the praises of the drug for those same effects coupled with the fact that it is an excellent appetite suppressant. Caution: Do not exceed recommended dosage or take for more than 7 days except on the advice of a physician. Consult a physician prior to use if you have heart or thyroid diseases, high blood pressure, diabetes, glaucoma, difficulty in urination due to an enlargement of the prostate gland or if you are taking any prescription drugs. Do not take if you are currently taking or have recently taken MAO inhibitor drugs. Use only on the advice of a physician. These statements about Ephedrine HCL have not been evaluated by the Food and Drug Administration. Ephedrine HCL diet pills are not intended to diagnose, treat, cure, or prevent any disease. The sale of Ephedrine HCL has been banned in some states. Health Canada has issued an Ephedrine HCL advisory cautioning consumers not to use Ephedrine HCL for weight loss. Please use these tables with caution. I know my seventeen year old daughter came home one day stating she experienced a weird observation today, clearly a hallucination, as a mum I was really worried and could see how scared and frightened she had become. With this unfortunate world of today skinny = healthy. She ordered what I thought were tablet from the Internet, which she has been taken for some time now. I thought I would check them out they are called ephedrine hcl. Once I did my researched noticed that one of the side effects is hallucinating. I was angry at myself for not checking up on what these tablets were. Perhaps a little at the company for selling them to her. It all made sense in the end. I will throws these tables down the w.c. and embark on a proper weight loss of simply exercise and watching what you eat.